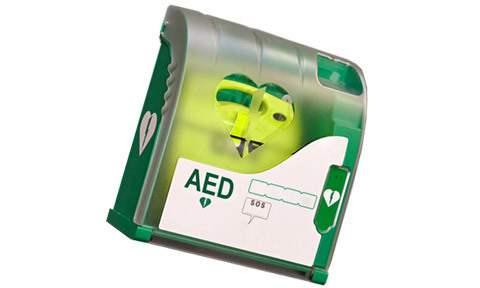 Suitable for any person selected by their employer wishing to learn the safe and Correct Use of an AED or wishing to update their First Aid Skills. Duration: Four to Six Hours contact time with the Trainer. Unconscious Adult/Child/Infant: Students will understand the causes of unconsciousness, what has happened to an unconscious adult/child/infant, and how to recognize the unconscious adult/child/Infant. The Student will also learn the recovery position for adult/infant/Child and the rationale of the recovery position. Resuscitation: Students will understand the rationale behind Cardio Polomanary resuscitation and common causes of cardiac arrest in adult/infants/Children. Students will learn Basic Life Support for adult/infant/Child resuscitation according to the UK Recucitation Council guidelines. Choking: Students will learn common risky foodstuffs that may cause a adult/infant/child to choke. location of high risk areas of choking. Recognition and treatment of a choking adult/child/Infant. Operation of an AED: Students will learn how to operate an AED safely including equipment checks, and patient safety checks.